Whether for a business trip or vacation, GITZ is located close to town but still in a beautiful country environment amidst hills and woods. 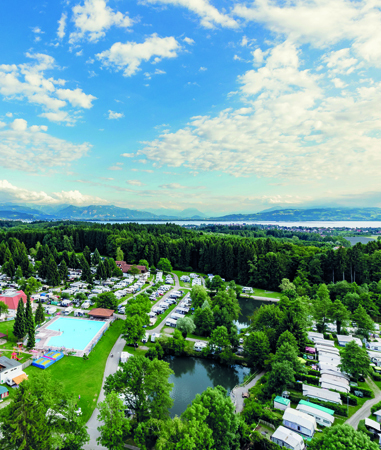 Holding or attending meetings in the area can be perfectly combined with camping: working during the day in the hustle and bustle of meetings in the Insellhalle Congress Centre on Lake Constance and, afterwards, whiling away the evening and chilling out in the GITZ countryside. The perfect way to tank up new energy for the next day. 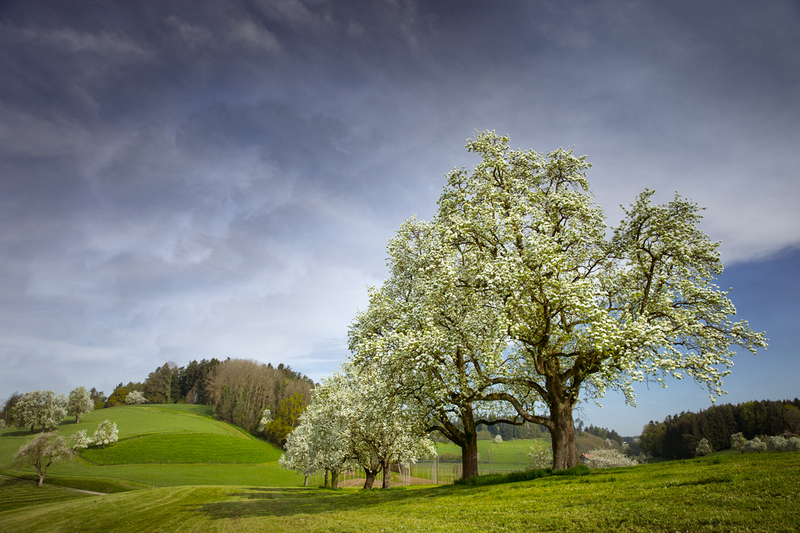 3 km (a little over 1 mile) from the freeway and 2 km from the main B31 highway (International Trade Fair, Friedrichshafen). Or come even without a vehicle for a vacation in your own holiday domicile on site. The city bus connects the camping park directly with Lindau’s island old town and the lake. The main railway station can be reached in only 20 minutes, from where there are direct rail connections to, e.g. Austria and the mountains for hiking or skiing. In addition, there are passenger boat services to all the main cities around the lake – as far Constance in the west or south across the lake to Switzerland. There is a perfect form of transport for every type of stay. And those who prefer to be more active can get on a bicycle and make use the best cycle track network in the region.